This is the Puerto Rican version of an “Egg-Nog”, made with coconut cream, condensed milk, Christmas spices and of course a liberal helping of rum! This recipe is egg free. It’s served well chilled in cups with a sprinkle of cinnamon and nutmeg over the top, however for something more sofisticated pour into martini glasses, garnished with a short stick of cinnamon and dusted with some grated nutmeg, Feliz Navidad! 1. Put all the ingredients in a blender and blitz for a minute or so until frothy. 2. Refrigerate until well chilled. This is a variation on the classic whisky mac by Wayne Collins. It’s a Whisky based cocktail that’s great for kicking off your Burns night dinner of Haggis with Whisky Cream Sauce and Orkney Clapshot! Place all the ingredients into a cocktail shaker with a handful of ice and stir to mix. 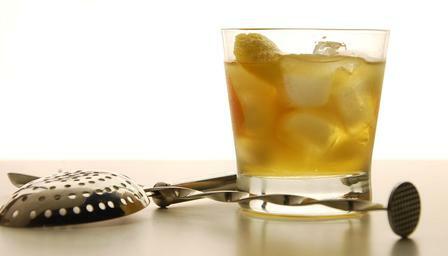 Strain into a whiskey tumbler over ice, garnish with lemon zest and serve. I’ve been making Espresso Martinis for a while now and wondered how I could make it a more intense flavour without watering down the amount of alcohol or making too bitter. I hit upon the idea of creating a espresso vodka infusion to use as the base. Roughly crush the coffee beans using a pestle and mortar. Add to a sterilised 1.5 ltr KIlner jar, and pour over the Vodka. Strain through muslin to remove the solids, and again through a coffee filter if you want a clear liquid. *Gluten Free – Although I make every effort to ensure that the ingredients list are gluten free, you should double check at the time of using as manufacturers change the base ingredients of their products frequently. 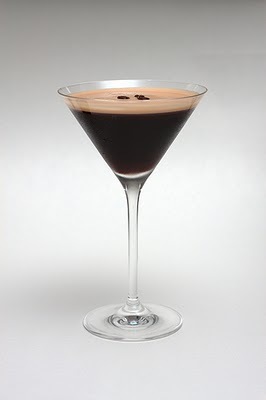 This sophisticated coffee cocktail is best drank at elevenses for a little pick-me-up! Hopefully “the sun is over the yard-arm” somewhere in the world by then! Shake hard to ensure a foam. 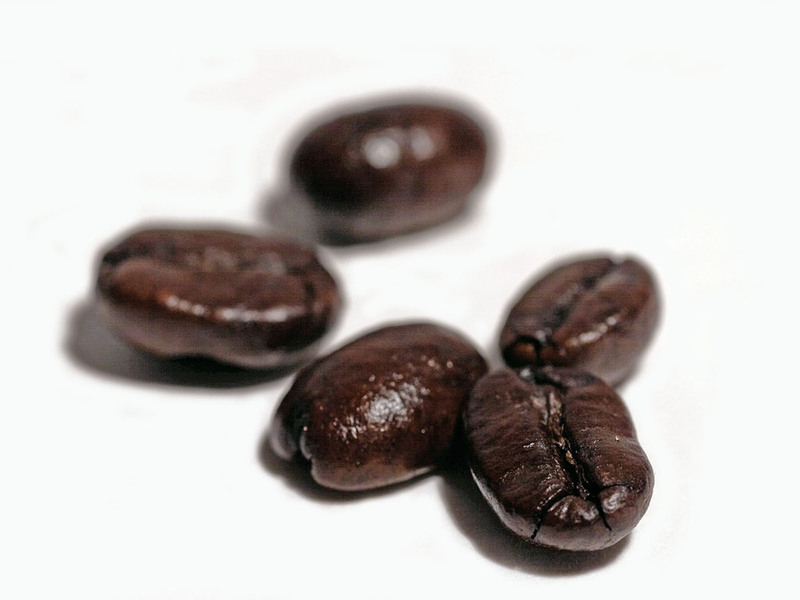 Strain into a chilled martini glass and garnish with the coffee beans. The ‘Wibble’ is a Martini styled cocktail, that uses both a plain Plymouth Gin and a Sloe Gin. This combination along with the lemon and grapefruit gives this modern classic a heady, slightly sour but fruity taste. Fill a Boston shaker half-full with cracked ice. 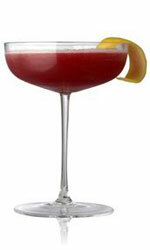 Enjoy this fruity Martini responsibly…. *Gluten Free – Although I make every effort to ensure that the ingredients list are gluten free, you should double check at the time of using as manufactures change the base ingredients of their products frequently. 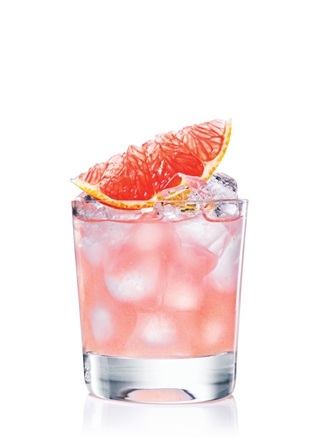 This is a variant of the Greyhound a grapefruit and vodka mix, the addition of the ‘Hot Sauce’ give this glamorous thirst quencher a bit of a zing. Add the vodka, triple sec, grapefruit juice, syrup and Frank’s RedHot Sauce. Strain into chilled Collins glasses. Enjoy this fruity zinger responsibly…. Crush rhubarb with a mortar and pestle and place in a kilner jar with sugar and leave to macerate for two days. Add the cloves, cinnamon and zest and cover with vodka. Leave the jar in a cool dark place for 3 weeks, but shake daily. Filter through muslin, re-bottle and leave for 3 months before drinking.